The use of cannabis is gradually increasing in many countries. With over nine states in the USA legalizing it, the number is likely to increase. Other states have started following suit by voting for its legalization. Canada has not been left behind and it will make history on October 17, 2018. The Federal Government will legalize recreational marijuana. The push has been there for years. Medical marijuana has been in use since 2000. However, there would be laws that’ll govern the sales, possession, and usage of marijuana. The marijuana prices have already become a talk of the town with every investor stretching their hands to this soon to be gold-mine. However, the government has stepped in to regulate the sales. I am going to discuss three important factors about Marijuana legalization in the country. The marijuana business is a guaranteed huge payday to the Canadian Government. According to statistics, over C$6 billion was spent on marijuana in 2014. Remember, at this time marijuana was not legalized. The government was able to generate a tax of over C$400 million. Now the drug is about to be legalized. The number is likely to double or even triple. Bloomberg.com has stated that the weed sale has exceeded what the largest plane manufacturer produces. Statcan – a statistics agency company – has conducted a research and found that legalization would greatly boost the country’s GDP. The agency has also gone a step further to find out how much the weed will cost. The agency wants to compare the cost of marijuana while it’s legalized and when it was still under the black market. The drug price is likely to reduce but users will increase. If you do the math well, the overall sales will be higher. Canada is the home to rich culture and incredible wonders of nature. The Rocky Mountains and cities of Victoria, Calgary and Vancouver are mainly dominated by itineraries. These are just but a small number of attractions professed by the country. The government marijuana sales are likely to hit this sector in a positive way. Canada is trying to compete with the industry in the USA which is considered to be abnormal. According to the CEO and co-founder of Cannabis Data Firm BDS analytics, all the pharmaceuticals industries are interested in the sales. The move is likely to welcome many visitors to the country. This is so because it seems like the government is backing up the sales. Many European countries are closely monitoring the legalization with the aim of starting to tour the country. With the expansion of tourism, the economy is likely to be boosted. The Canadian government is obviously going to reap quite a fortune from the sales. Upon legalization of weed in Colorado, the state government was able to collect over $76 million and $87 million in the first and second year respectively. 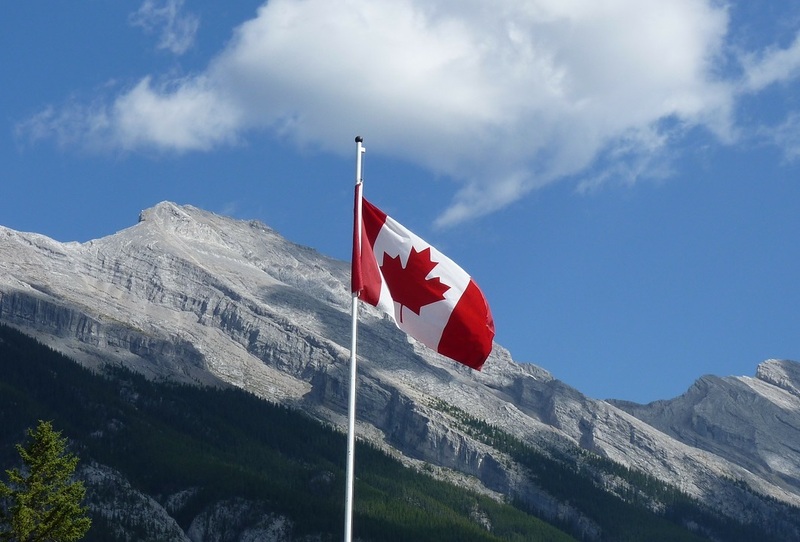 Canada is the second largest country in the world and one of the most populated countries in the world. The sales are likely to be more. To get the data straight, the government came up with models to measure the amount of weed consumption. The data collected will help in establishing the amounts of dollars the government would be able to raise. The government came up with these guidelines to help in getting the average weed consumption. The number of people consuming the drug. The number of grams each individual is likely to consume. The number of days each individual can take consuming the weed in a year. The price of each gram. Let’s assume that 150,000 people consumed 2 grams for a year daily. Let’s also say the price of a pop is C4$. If you do the math well, the overall amount spent would be over C$3 billion. This is an assumption. We have also not counted the kilograms of weed smuggled overseas or out of Canada. This is likely to boost the GDP of Canada. The mathematics we’ve done above only reflect recreational marijuana, we’ve left out medical marijuana. The Canadian government did a lot of calculations before they opted to legalize the drug. Many people support the move and are optimistic that the plan will strengthen the economy. However, there will be some disadvantages in the social sector since many people will be addicts to the drug which can lead to an increase in criminal activities. However, for now, all the eyes are on the said date with the weed-lovers waiting for their big day.